Business Aviation makes business sense. 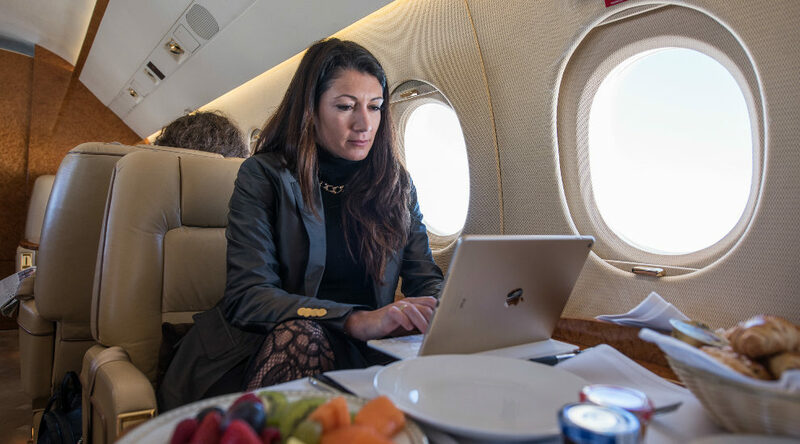 On any holistic cost/benefit analysis, flying with Business Aviation versus other forms of commercial air transport, can save companies money and significantly boost both in-travel productivity and executive well-being. Business Aviation is the most efficient, time-saving and flexible way to fly. If your trip involves multiple locations - two-days out of the office or away from home can easily be reduced to a single day by using a customised flight plan. Business aircraft can fly into regional/local airports which are either too small for commercial planes or off the direct service routes. Business Aviation is the best way to optimise your travel time and to ensure confidentiality and privacy. The aircraft can be used effectively for meetings on sensitive issues. The aircraft offers a generous work space with the latest in-flight connectivity. Business Aviation also reduces travel stress. You and your teams know you have control over your journey. You can never miss your flight because it only departs when you are ready. 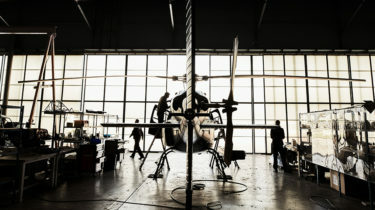 The comfort, service levels and convenience of Business Aviation mean you always have the chance to re-charge your batteries and arrive in better shape. Business Aviation makes sense on every level. Re-think how you fly and take the option that combines business productivity with your own well-being, and makes work travel both effective and pleasurable. Convinced but have more practical questions about Business Aviation? Check out the FAQs here. There is one fundamental difference between booking commercial flights versus Business Aviation flights – customization. 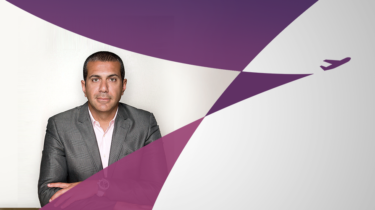 When booking a business aircraft, the entire process is centred around you and your schedule. 01. 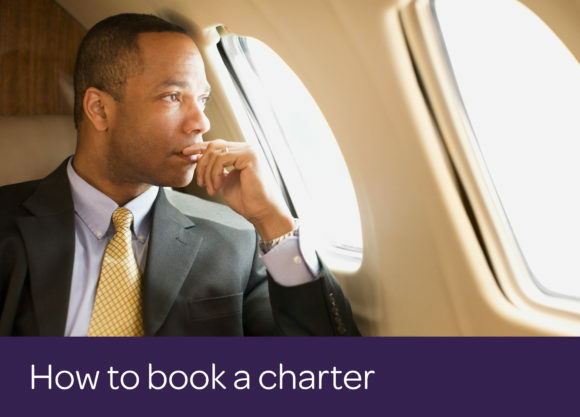 Search online for terms such as "business aircraft charter" or contact a business aircraft charter operator or broker. 02. Provide the details of your trip: number of travellers, start and end destination, preferred time and preference for type of aircraft (if you have one). 03. Because Business Aviation is tailored to your precise needs, you will - depending on the service provider - receive an immediate quote or will be contacted directly with a custom quote.